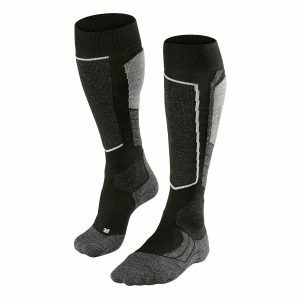 Say goodbye to painful pressure marks or annoying slips when running thanks to these new ladies’ running socks. 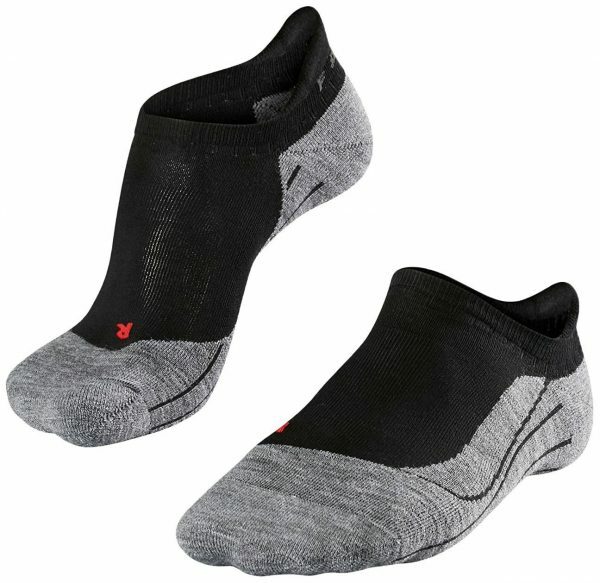 Comfortable padding and innovative toe boxes in a high-quality finish reduce the chance of getting blisters. 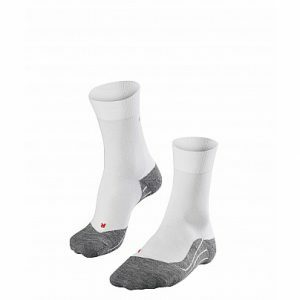 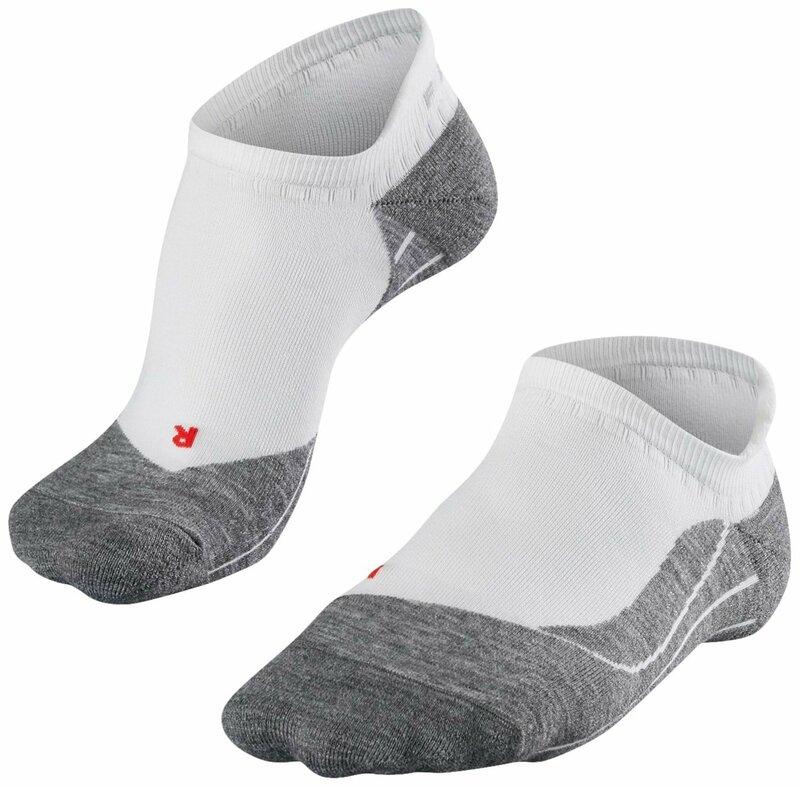 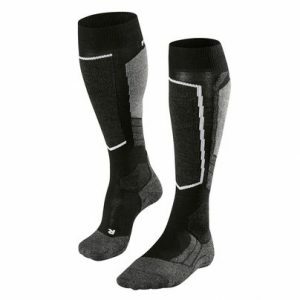 Silicon threads and the anatomical fit of these functional socks provide for a perfect grip in cushioning shoes.